SELF CATERED in summer. A beautiful chalet in Morillon perfect for large groups and families. A 2 minute walk from the tennis courts, a 5 minute walk from Lac Bleu, and a 7 minute walk from the centre of Morillon. Chalet Mautalent has a garden and large outdoor terrace with BBQ. Chalet Mautalent is located in Morillon, Le Grand Massif. The self-catered chalet has 4 ensuite bedrooms and 2 bedrooms that share a bathroom. 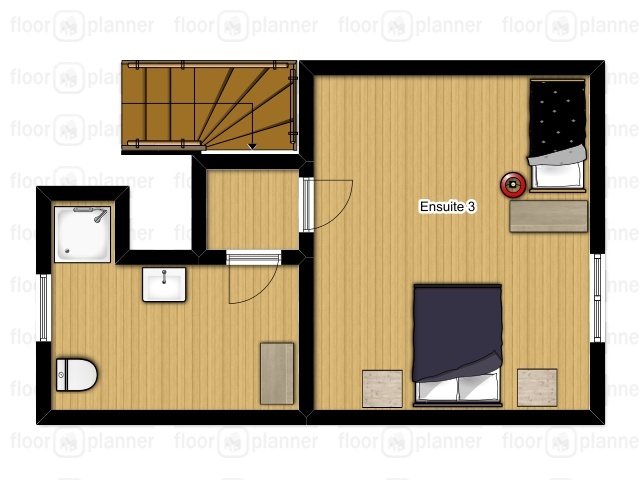 In total the chalet can sleep up to 15 people. 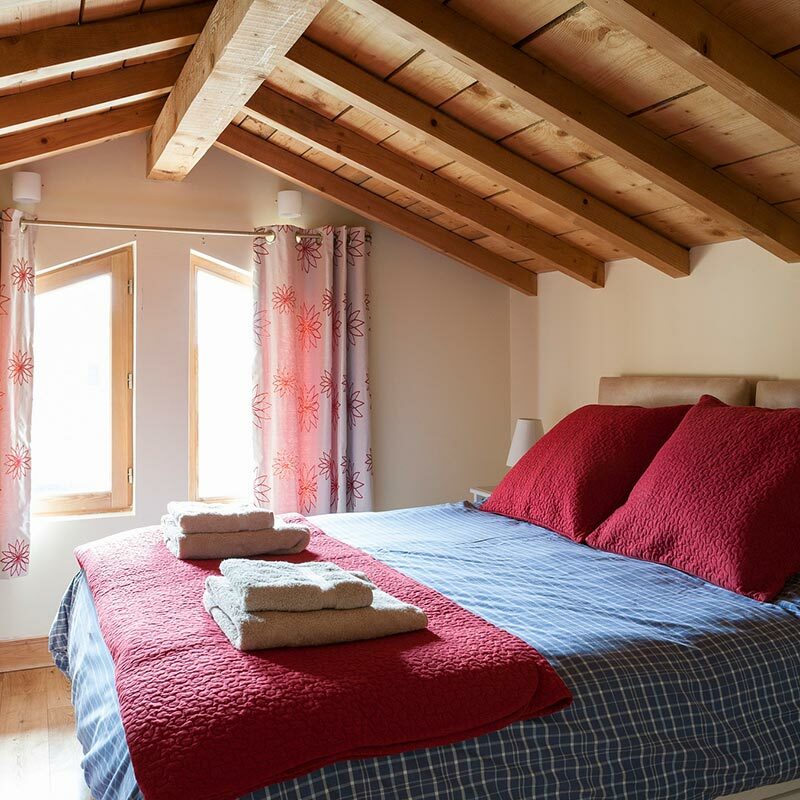 All the bedrooms at Chalet Mautalent can be configured as either Twins or Super King Size Doubles. All bathrooms have a nice range of Cole and Lewis toiletries, including shampoo, conditioner and shower gel. WiFi is complimentary and available throughout the chalet. There is Bose Music Player in the Living Area which can be connected to via Bluetooth. 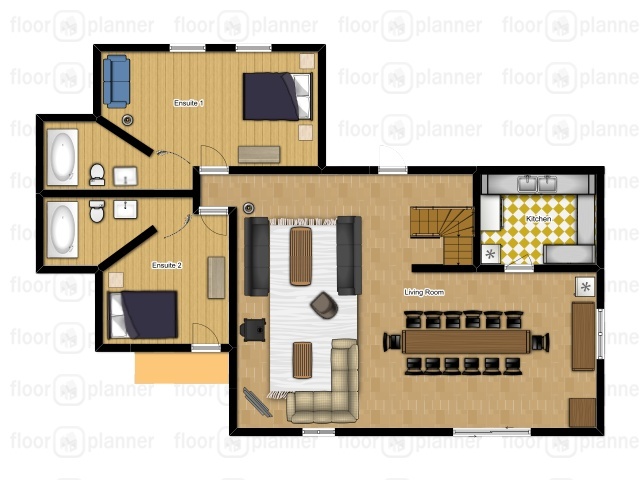 The open plan living area is very large and offers the perfect spot to curl up and read a book or enjoy Freesat TV on the large flatscreen HD TV. The boot room offers large storage space along with a heated boot rack along with plenty of space to store mountain and road bikes. Guests can soak in our fantastic outdoor hot tub after a long day in the mountains. Chalet Mautalent has plenty of outdoor space to enjoy during the summer. There is a garden along with a terrace at the back of the house which catches the sun in both the morning and late afternoon. This space is perfect to enjoy breakfast or evening drink in the sunshine. There is also a BBQ that comes stocked with wood. 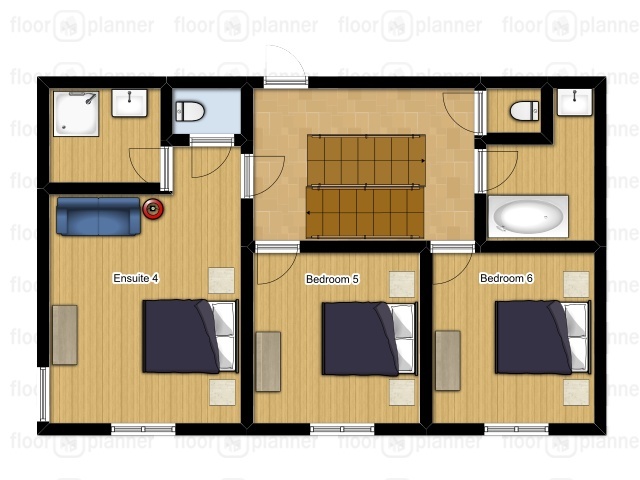 The chalet has a large space at the front of the property which is large enough to fit approximately 5 cars. The property is a short walk from the centre of Morillon. The Morillon cable car is open during the summer which allows easy access to some of the best high altitude walks in the French Alps. Mountain bike trails can also be accessed from this point. Full address: Chalet Mautalent, Route de Samoens, Verchaix-en-bas, 74440. Chalet Mautalent is located on the edge of Morillon town. Guests can take advantage of our private driver service to get to the slopes each day. Morillon town centre is a 7 minute walk away.